Gee this year is flying by! Nearly June already! Here is my Five for Friday for another week! 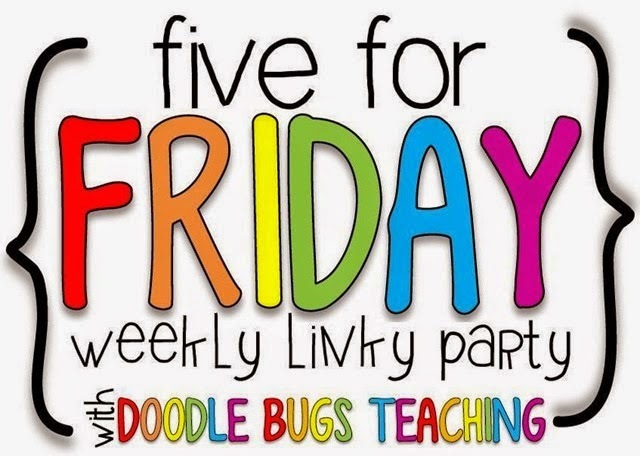 Thanks Doodle Bugs Teaching! In Science the children are investigating growing plants. 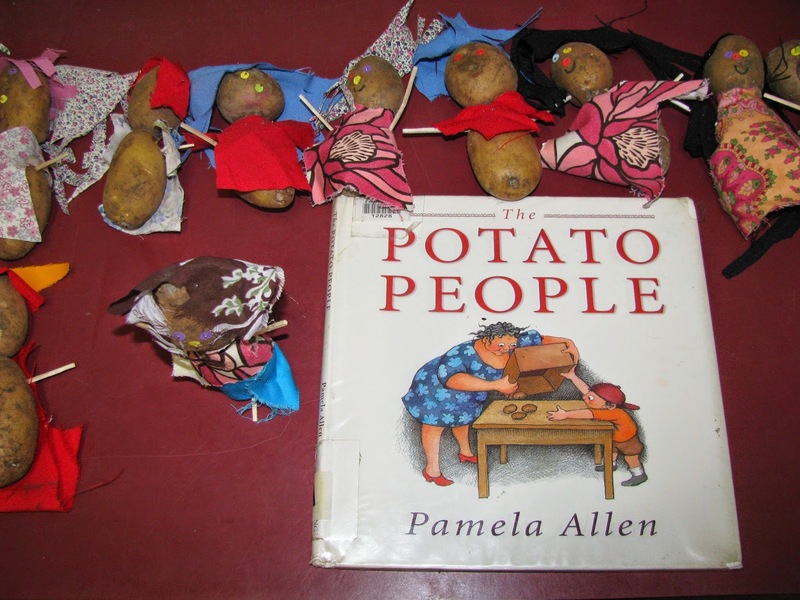 They read the Potato People and made cute Potato People! LOVE! 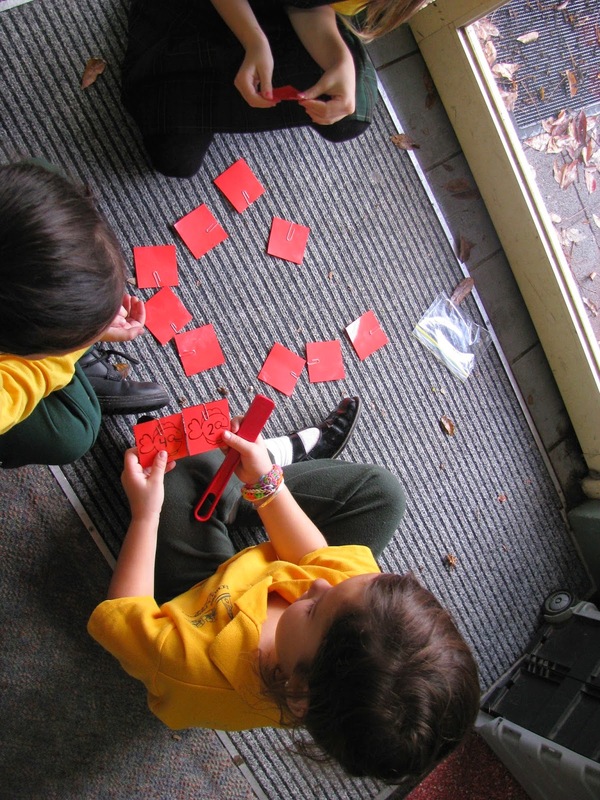 Fishy Addition - the children used a magnet to pick up two fish (with paperclips attached) and added together! 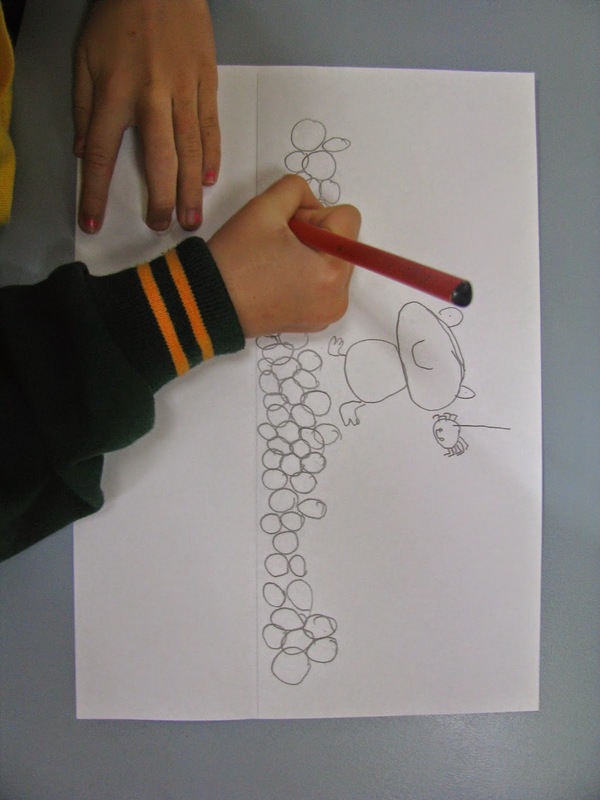 To celebrate Reconciliation Week we saw a performance of the Dreamtime Story, Tiddalik the Frog - we drew pictures and wrote about Tiddalik. Friday was the last day for my student teacher. 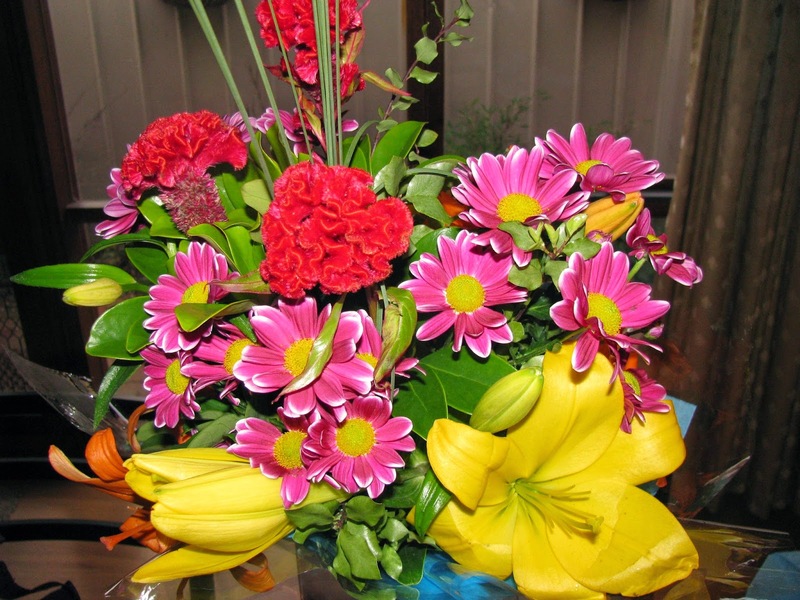 She gave a beautiful bunch of flowers - I felt very special! I was excited to receive my new necklace during the week. 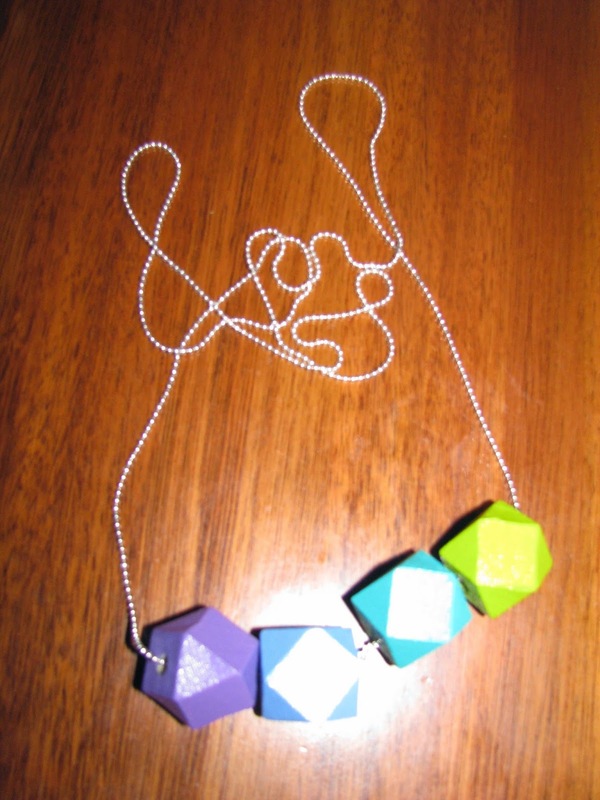 One of my friends hand paints the beads and makes the necklaces. I LOVE! You can follow her page on Facebook here. I love the fishy addition idea. It would be so simple to stick some paperclips of the back of number cards and make it more exciting to generate questions! Thanks for the idea! The potato people turned out really cute! Thank you for sharing them. Have a great weekend!